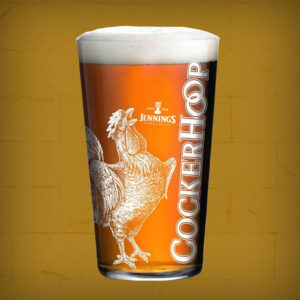 View basket “Cocker Hoop Pint Glass” has been added to your basket. 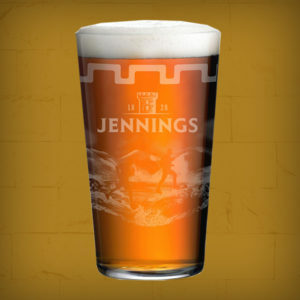 Give the gift of an historic brewery tour. 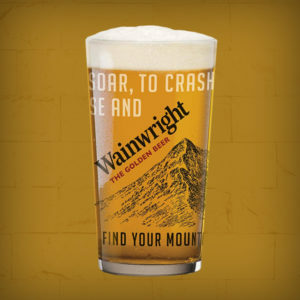 Learn how we use pure Lakeland Water drawn from our own well to brew our fantastic beers. 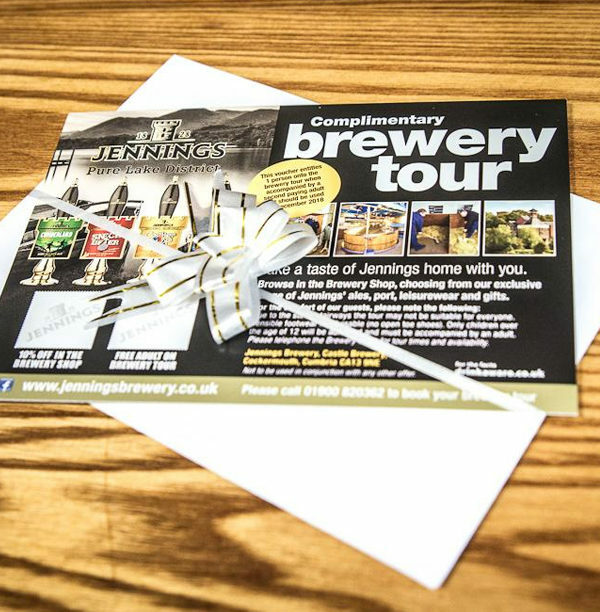 This voucher also entitles you to 10% off in the brewery shop.